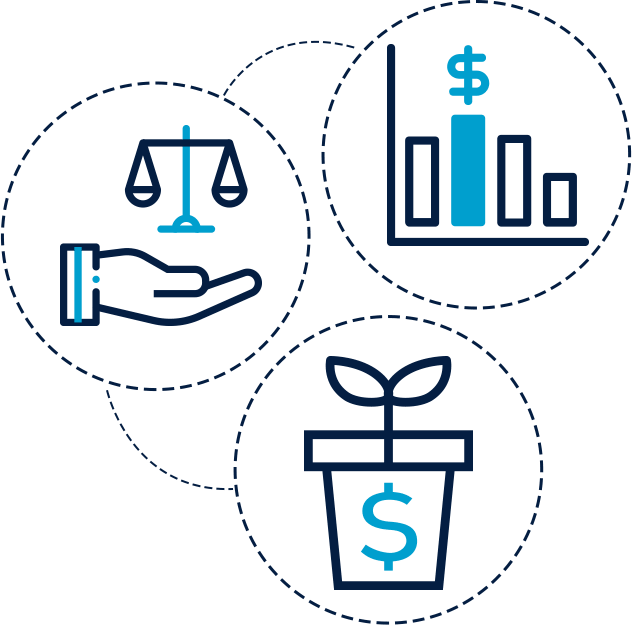 case management Utilize a case management system developed and refined over a period of 8 years, with features specifically designed for Traffic, Criminal and Mass Tort cases. CUSTOMER RELATIONSHIP MANAGEMENT Improve client relationships and identify cross-selling opportunities with a robust system that tracks a complete view of client interactions. Docket Management Assign cases to attorneys’ dockets based on their availability in courts with flags that can help identify issues like client availability in a proactive manner. CLIENT PAYMENTS Process payments, refunds, and voids through authorize.net and other vendors in a centralized, organized manner. BONDING Track forfeitures and programmatically send reminds to both clients and attorneys. DIRECT MAILER MARKETING Send, track, and continuously improve your mailer campaigns by measuring performance, revenue and expenses in a timely manner. AUTO COURT DATA LOADER Increase the quantity and quality of your leads by systematically sourcing Traffic and Criminal case filings the smart way. DOCUMENT MANAGEMENT AND SCANNING Upload and edit documents in a secure environment with the flexibility of scanning documents from your work phone or computer.